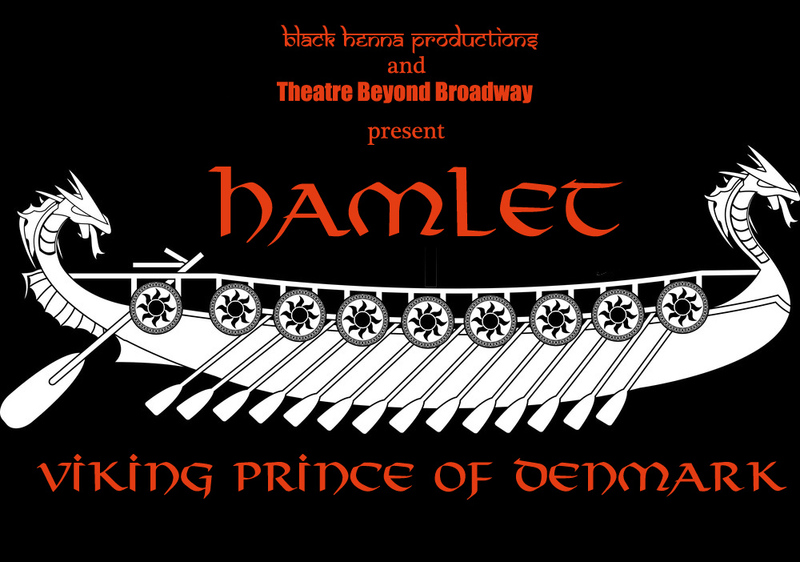 are returning Shakespeare’s Melancholy Dane to his Nordic roots by setting their Hamlet in 10th century royal longhouse of the ruling Viking clan of Denmark. Watch this space and sign our mailing list for more information! Vengeance will have its due, and from now on our thoughts be bloody!